I thrifted this dress from a 2nd hand market a couple weeks ago and only just got around to 'repairing it'. At the time I didn't think twice before buying it since it was only $4. But after trying it on I realized that the dress was incredibly ill-fitting and dirty at the top although it does look quite dainty. But the main reason I had bought it in the first place was because I fell in love with the fabric, off-white and dotted with french knots. Still delicate, but actually fitting this time. Really pretty, I have a dress in exactly the same material! Don't you love a good thrift find? I loveee that fabric too! new post up! street style of the week! 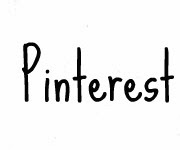 like your blog, if u want we can follow each other! 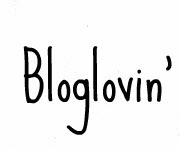 Sincerely your blog is amazing and you are a treasure! definitely a follower, come visit me as well! Oh wow you are so resourceful! Awesome! :) I love that texture! Awesome blog! We love love everything! 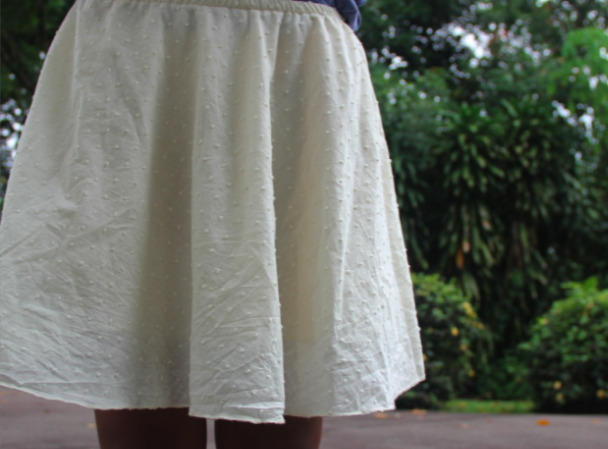 I love hos this skirt turned out!! !